In 20 miles the weather changed drastically. 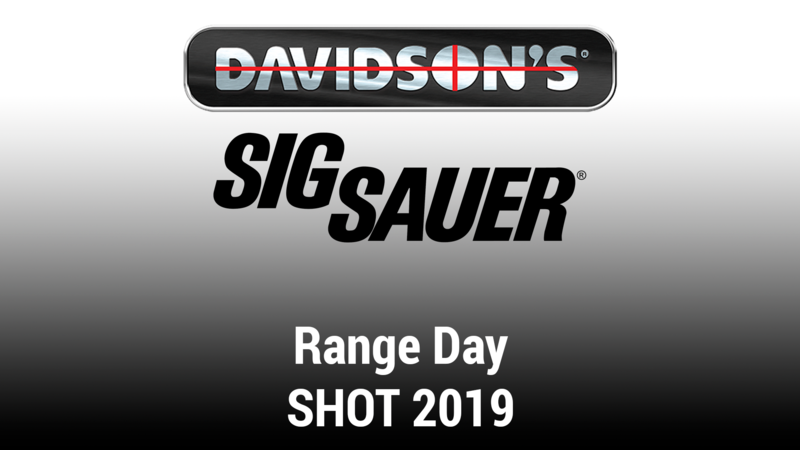 We came from a windy, yet moderate temperature SHOT Range Day in Boulder City to the twenty degrees colder, wet rain, and even heavier wind that sat right on top of SIG's Range Day in Las Vegas proper..
Find all SIG long guns at this link. View the SIG BDX items HERE.